As big on performance as they are on durability – the Abu Garcia 7000i reel features a synchronized levelwind system that provides even line lay and a smooth retrieve. A six washer drag system offers smooth pressure throughout the entire drag setting. 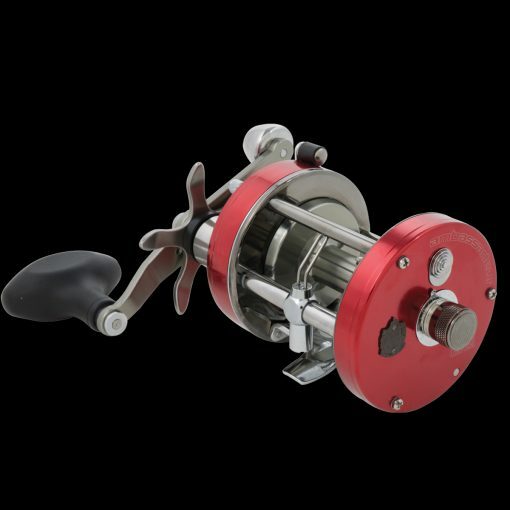 Each reel is constructed with a durable, long lasting bushing, a four pin centifugal brake for controlled casts, precision brass gears, and a corrosion resistant instant anti-reverse bearing. Left hand wind model available.